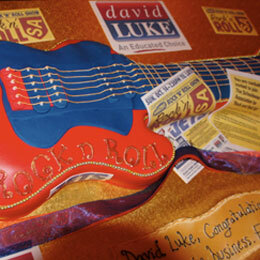 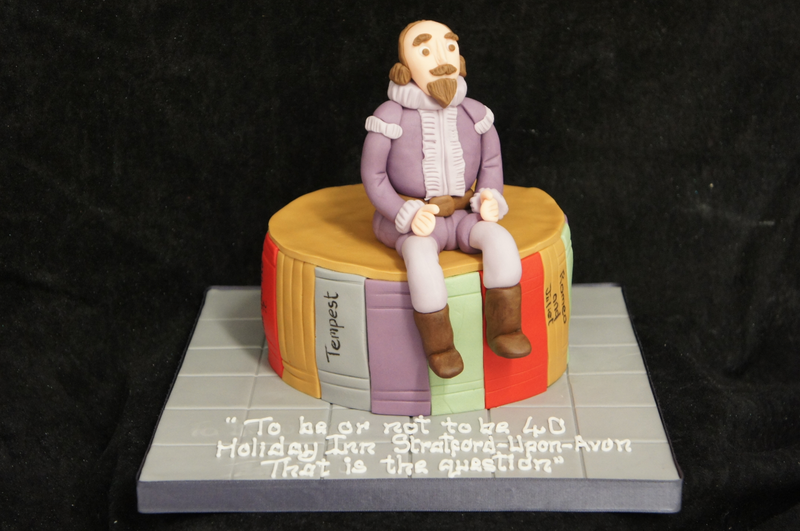 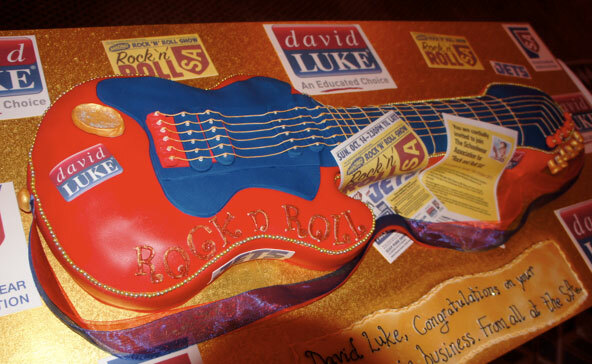 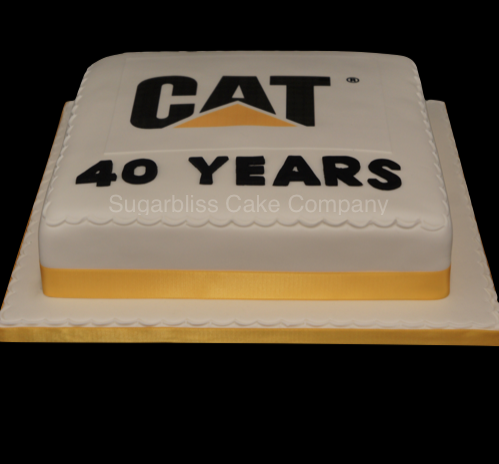 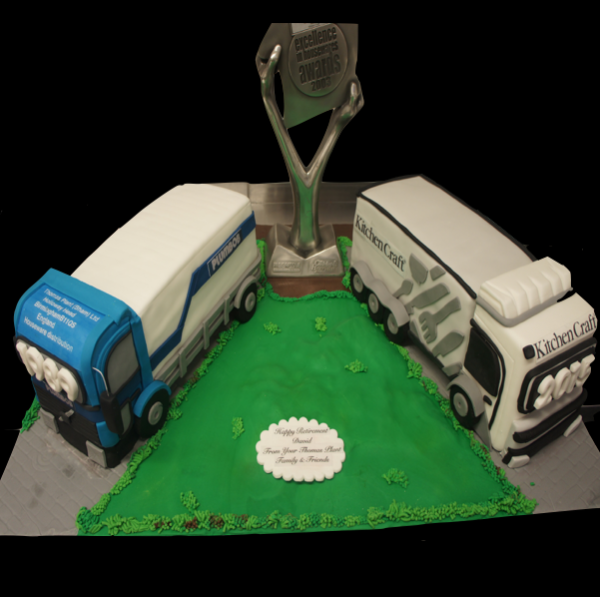 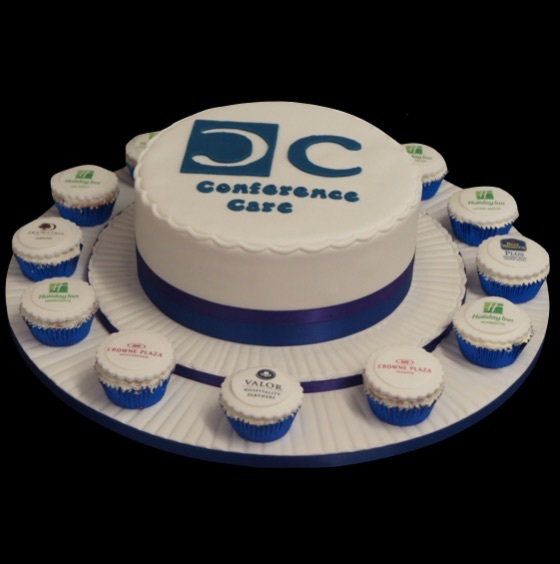 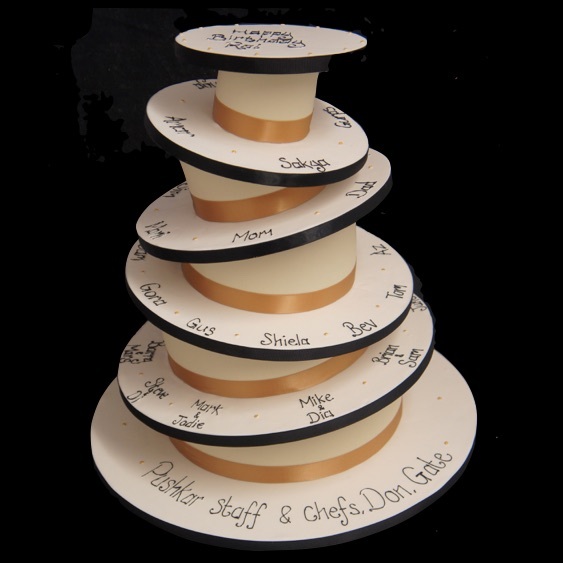 We hope you enjoy our Cake Gallery where you can view some of our wonderful and inspiring celebration cake designs. 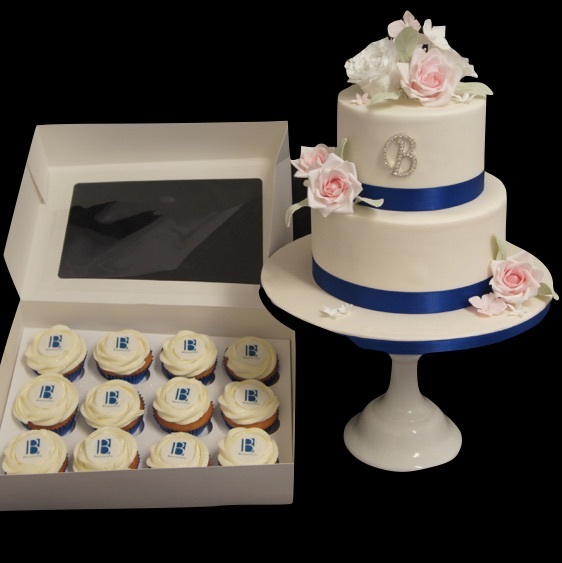 if you would like any further infomation please contact us Click on an image to enlarge. 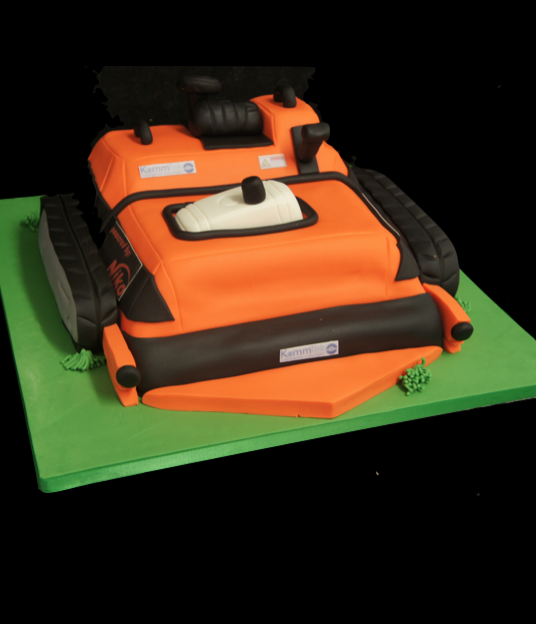 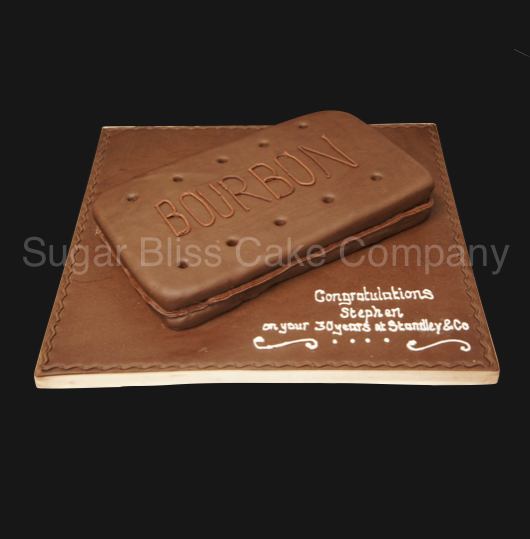 Is a new service with fantastic range of 21 personalised Celebration Cakes made to order for all your special ocassions, from Birthday to Anniversary and ready for you to collect in 60 Minutes.